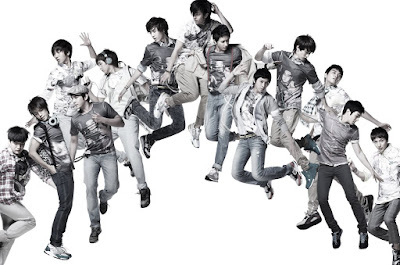 hallooo Bonamana..haha..tis song juz out 4days ago... New single from Super Junior.. Gonna hits or not..Lets hear tis.. I've already download tis song..& got 2 hear it so many times c the video.. Interesting.. The part i like, when they sang this " Baby girl, Chuahae,Baby girl Saranghae"..Lovely..
P/s : kibum, kangin & hankyung r not in tis video.. where r they??? Here da Translation 4 tis song.. I love you, beautiful girl! 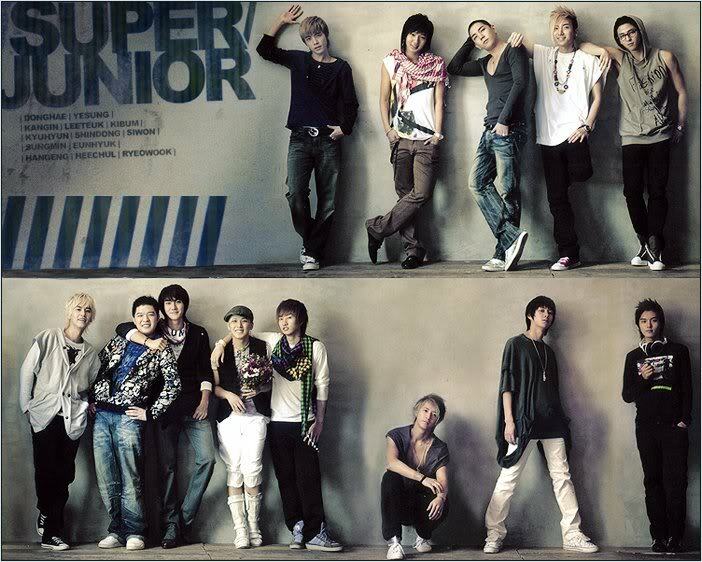 kangin-ari tu ad kes pukul org..xtau dia saloh or not..
soly..aku paling suke donghae ngn sungmin..shindong pnye hairstyle giler smart..